On-Camera Audiences, Inc. is a full-service television audience company based in Burbank, CA. Directly contracted by television production companies to manage all aspects of their studio audiences. For over 20 years, OCA has been responsible for procuring, casting and coordinating studio audiences for television’s hottest shows all across the country. 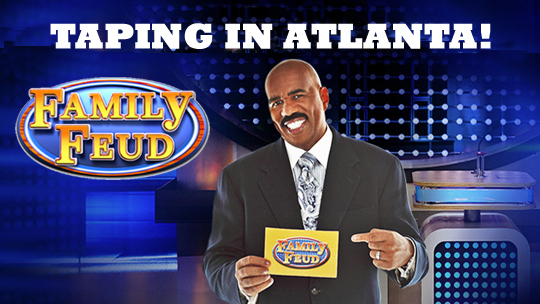 Our website provides an opportunity for fans of those shows to obtain tickets and to enhance the studio audience.